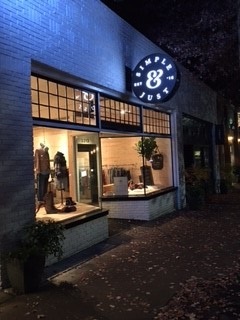 Simple & Just has retail locations in Seattle and Portland. The Seattle location is on beautiful and charming Queen Anne Avenue. Nestled between coffee shops and other boutique shops, we are steps away from the errands you run. 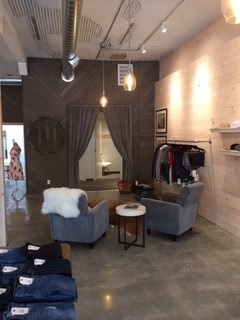 Stop in Tuesday through Saturday, 10:00am-6:00pm, to browse through our better brand, gently loved, new and used clothing and accessories for men and women. You will enjoy our candle scented and organized resale shop with affordable prices and a powerful mission. 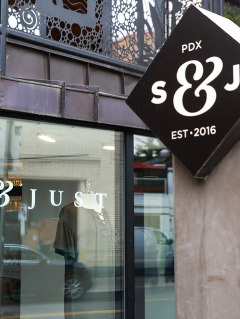 Our Portland location is just a block off the bustling shopping street, NW 23rd. 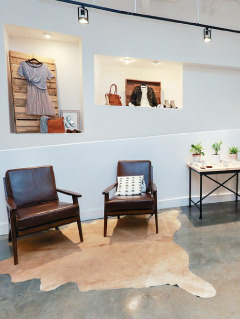 As you browse the clothing boutiques, paper goods stores, breweries and cozy coffee shops, step into our new Portland space and add a new piece to your wardrobe while supporting healing care for exploited women and children. We are open Tuesday through Saturday 10am–6pm, and Sundays 12–5.